Anyware Web Marketing has been building e-commerce web sites since 1999. We help you to find the most effective solution for your unique business. We listen carefully, we speak plain English and we deliver amazing service. Our core value #1 is service: relentless pursuit of the perfect customer experience. We can help with all levels of shopping cart development from helping you solve a single technical problem with your BigCommerce store to setting you up with one of our cost effective packages, to complete branding, design and e-commerce development. We can also help with all aspects of your marketing, including email, video, social media and creating an effective marketing plan. Contact us today for a free, no obligation chat. 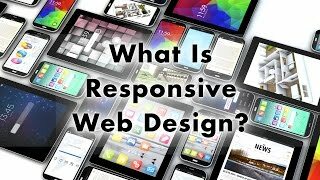 How Important is Service from your e-Commerce Web Design Company? 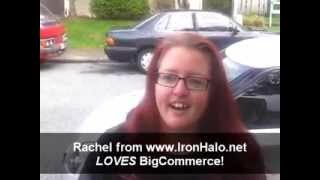 Rachel Loves BigCommerce for eCommerce Web Design! 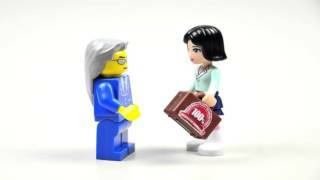 Why is Rachel so keen on BigCommerce? 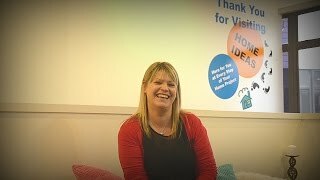 Rachael from Home Ideas in Petone, New Zealand tells about her experience with Anyware Web Marketing.